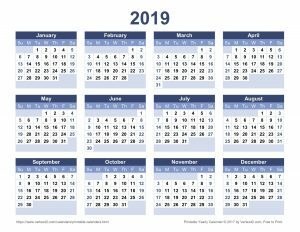 Here is the Ki Federation's 2019 Aikido Calendar download, as a file, for importing into a calendar on your computer, tablet or phone. There is a spreadsheet file in comma separated value format (.csv file), and a second file in iCalendar format (.ics file). Either file will import into a Google calendar. This has successfully imported into my Google calendar which then synchronised with, and updated, my computer and phone. 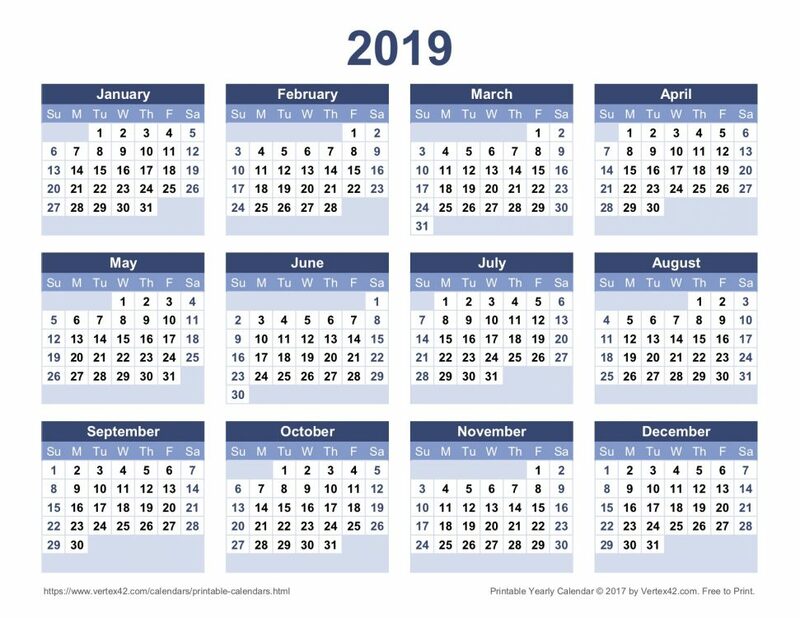 You may possibly need to modify the format to import it into other calendars. Save the file to your computer, using the link at the bottom. Depending on your operating system, you may be asked to select a format for the download - use page source. Also, be careful not to accidentally edit the file. Log into your Google account and bring up your calendar. Click here to download the .csv file. Click here to download the .ics file.